India beat New Zealan by seven wickets in the third one-day international in Mount Maunganui on Monday to take the series with two games to spare. Rohit Sharma (62) and Virat Kohli (60) put on 113 for the second wicket as India reached their 244-run target with 42 balls left. New Zealand were all out for 243 in the 49th over with Ross Taylor making 93 and Tom Latham 51. 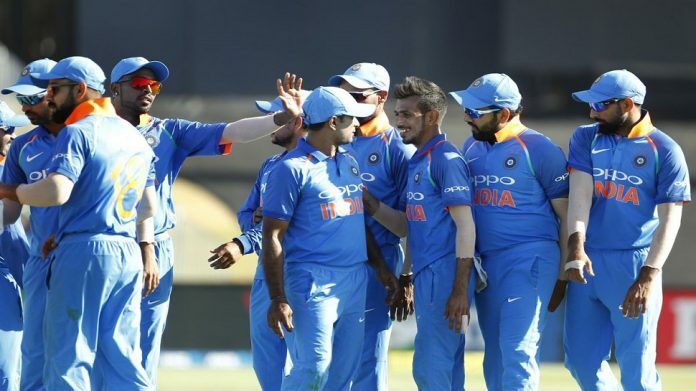 India won the first two games by eight wickets and 90 runs respectively.